It's no secret that Barcelona is a nice destination to go on a romantic journey, both in summer and winter. In December you can literally feel the Christmas spirit in the air, and the city turns into a cozy paradise full of festive lights and perfect for couples. To make your search for the most romantic spots to visit in this city easier, I have created a list of the top romantic things in Barcelona where you will fall in love all over again! There is a really special Christmas fair right in the heart of Barcelona - the Fira de Santa LLúcia, located in front of the Catedral. It operates all year round, however, the Christmas season stands out with its amazing lights, numerous beautiful handmade toys, and decorations being sold in dozens of small tents. You can buy presents for each other, or for your family members, take tons of pictures and just walk around enjoying the special festive atmosphere of B Barcelona. Moreover, since it is the center of the old town of Bcn, it is easy to find any type of food spots and shops around, so you can buy something else and have a cup of hot chocolate with churros afterwards :) Finally, I would suggest going there on the weekdays instead of the weekend to avoid crowds of people. 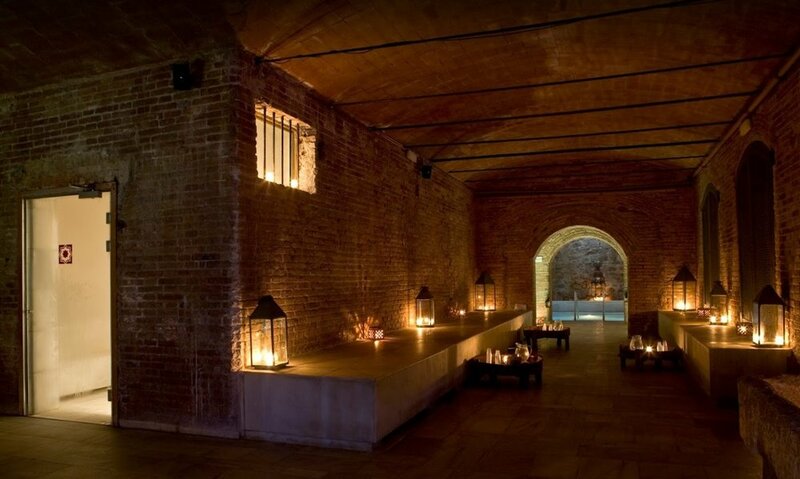 The second place in this list of the top romantic things in Barcelona belongs to the SPA for two that has always been a traditional way to spend a romantic evening or day - however, I bet you have never seen something as amazing as the Aire Ancient Baths of Barcelona, located close to the city center. Everything about this place is really special - the mind-blowing beauty of the interiors, the atmosphere, music, the level of service...this place is literally perfect for couples, as you will feel as if you are in some mythological world. For 38 euros per person you will get the access to all SPA's installations - 2 pools with warm and hot water, a big jacuzzi pool, small pools with cold water and a big hot pool with salty water where you can float. For 75 euros you will also get 30 minutes of relaxing massage (trust me, it is always fantastic there). Also, you can order champagne (cava) with chocolate candies and have free tea and lemon water inside the SPA. Make sure to book your SPA experience in advance as they never let the center be busy and crowdy. 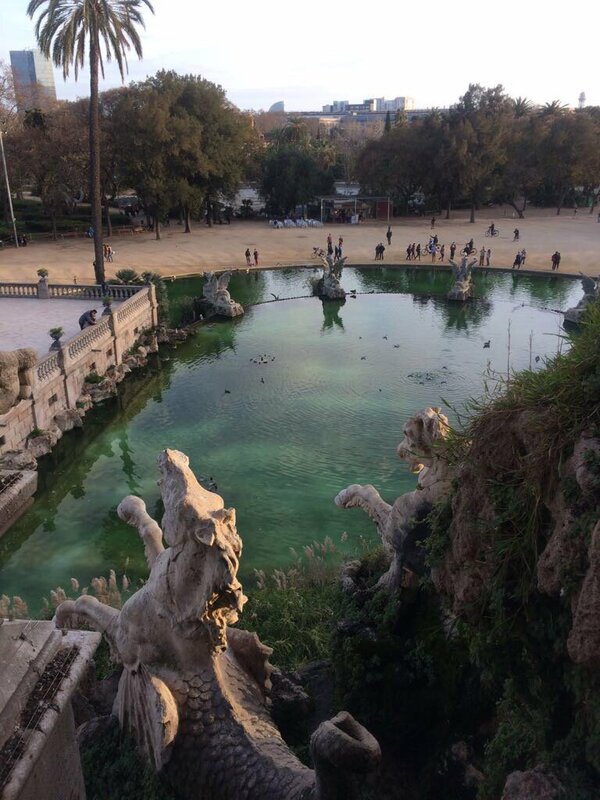 Finally, in front of the Aire, there is a beautiful park "Parc de la Ciutadella" - another romantic spot that will blow your mind away. Take a bottle of wine and lunch to enjoy it in some hidden corner of this scenic place, admire the amazing architecture of its fountain and take a boat to make a trip around the small pound where you can feed different types of birds (you can also feed them at the fountain, but the boat trip is really special, as they chill at various tiny islets in the pound and you will be making stops at each of them). If you are looking for really special romantic food experiences in Barcelona, the Carpe Diem Lounge Restaurant Music Club (CDLC) in Port Olímipic should be on your must-visit list. Absolutely unusual luxurious interiors with subdued lighting will create an intimate space between you and your soulmate, and delicious food from its trendy Asian fusion menu will add the final touch. This place is relatively upscale and a dinner for two consisting of makis, wine, snacks like gyoza and a tom yum soup will cost around 80 euros. By the way, you can have a massage while you are sitting at the table and pay any price you will consider to be fair ;) After the dinner, I am suggesting to walk around and take some pictures as this beach area is really marvelous. You can spend hours walking around, admiring the beauty and taking pictures. When you feel tired, you can head down the hill where you find a small restaurant located in a scenic zone with quirky architecture. Do you believe in magic and fairy tales? 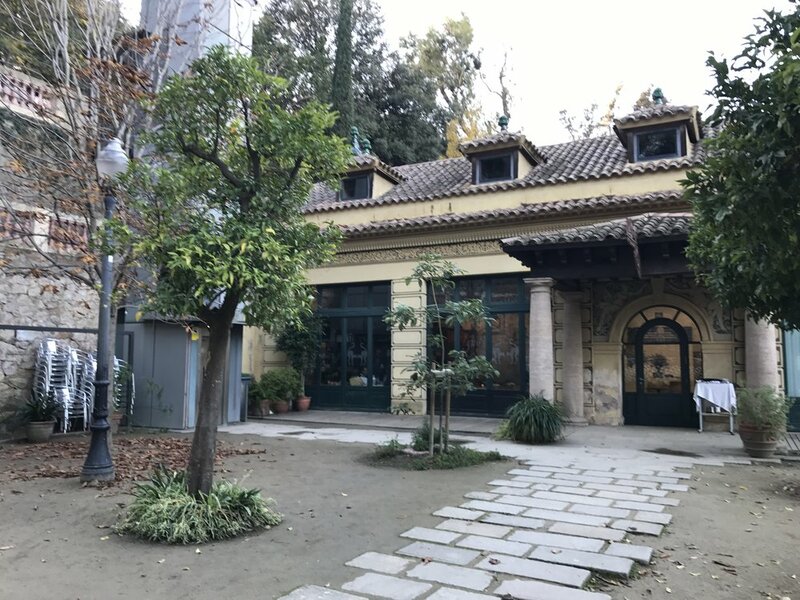 There is a spot in Barcelona that will prove they are real: the El Bosc de Les Fades Bar that is located in the city center, on one of the narrows streets behind La Rambla. Alhough place is a part of the Museum of Gold, it acts as a separate bar with the most unusual and scenic decorations ever. 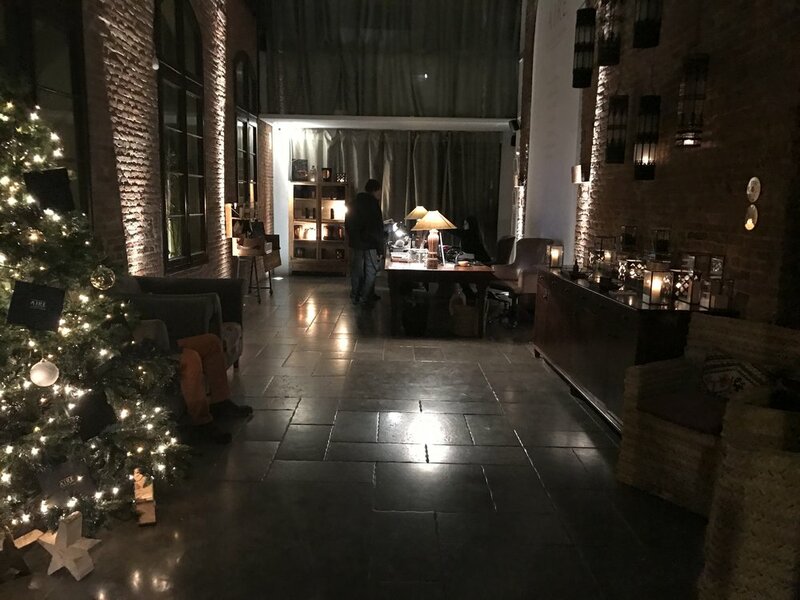 It literally looks like a magical forest as inside you will see dark chunky trees, mystical fairy lights and a couple of hidden romantic corners. The food menu is not very extensive, but you have a couple of tapas (snacks) and sandwiches, and all traditional types of drinks, of course. Note that it is better to avoid this place on festive days, and preferably on weekends as well, as it might get quite crowdy. Where to go skiing in Spain: Cerdanya and Puigcerdá are waiting for you!